The practical comfort and durability of our brushed twill caps trump chintzy "bargain" caps year after year. These caps feature washed fabric for a broken-in look, while they are designed to retain their appearance years after those other caps have lost their appeal. 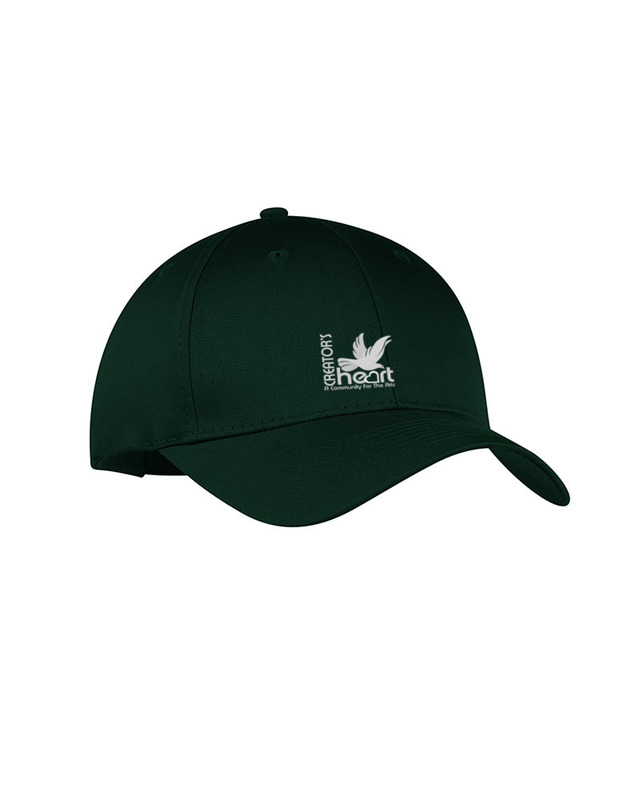 Made from a soft, light weight 100% cotton washed twill, this low profile, unconstructed cap provides a professional, yet casual look. An easily adjustable Velcro closure with matching color strap gives you one-size-fits-most convenience.